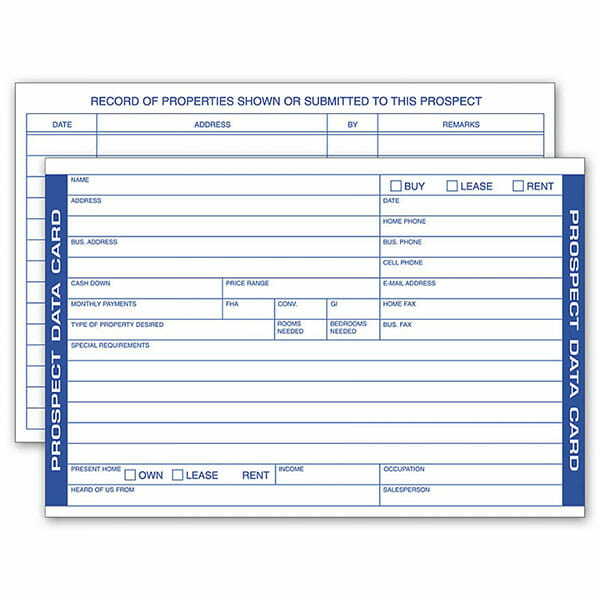 Real Estate Prospect Cards D146 At Print EZ. Real Estate Prospect Cards Item No. D146 Size: 4" x 6"